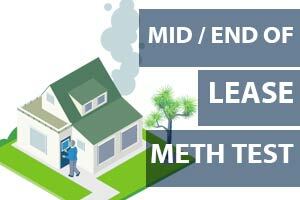 Worried about a possible Meth Lab on your property? Have the Tenants been smoking or cooking Ice? Meth Lab Clean ups can cost anywhere from $10,000 to $100,000 + Always check a house before you buy or you might be up for a very expensive clean up bill not covered by most insurance​ policies. 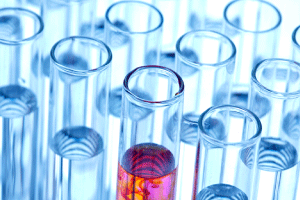 What is the safe level of Meth? Granny flat tested positive to Meth residue and yet looked perfectly clean inside. 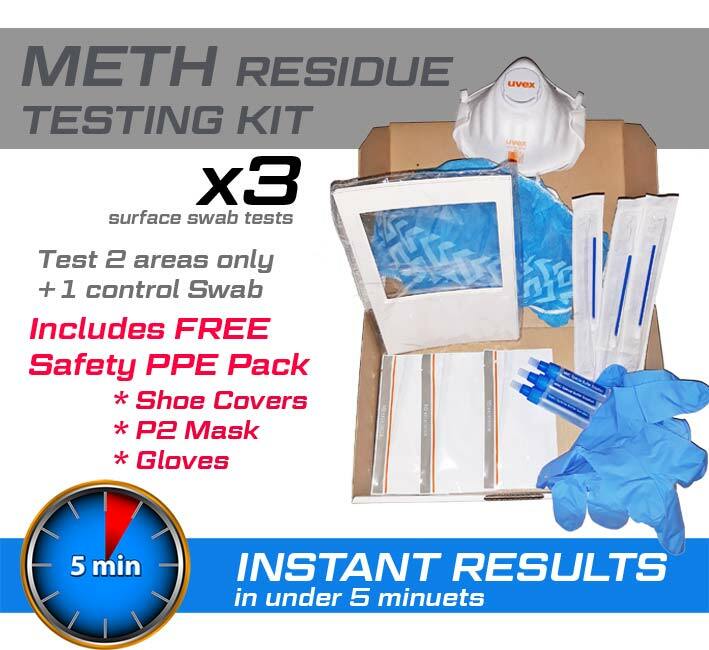 Meth residue is not visible unless tested - a simple meth test kits could save your health & wallet by avoiding meth contaminated properties in Australia. 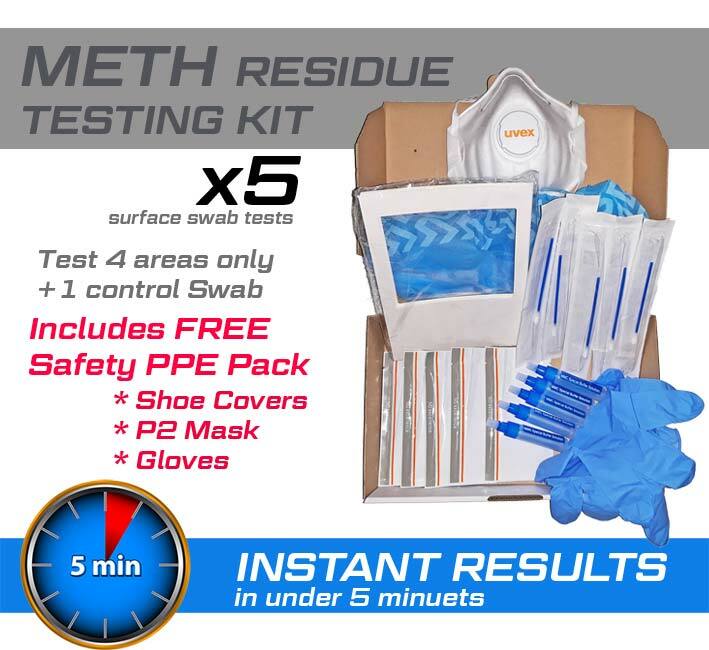 Previous to our DIY Home Meth Test Kits, the only way to detect the residue resulting from an illegal Clandestine drug lab was using expensive lab testing. 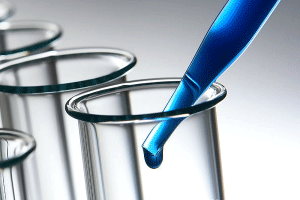 Not only does NATA Swab lab testing cost $1,000's but the average turn around for results is between 1 week. 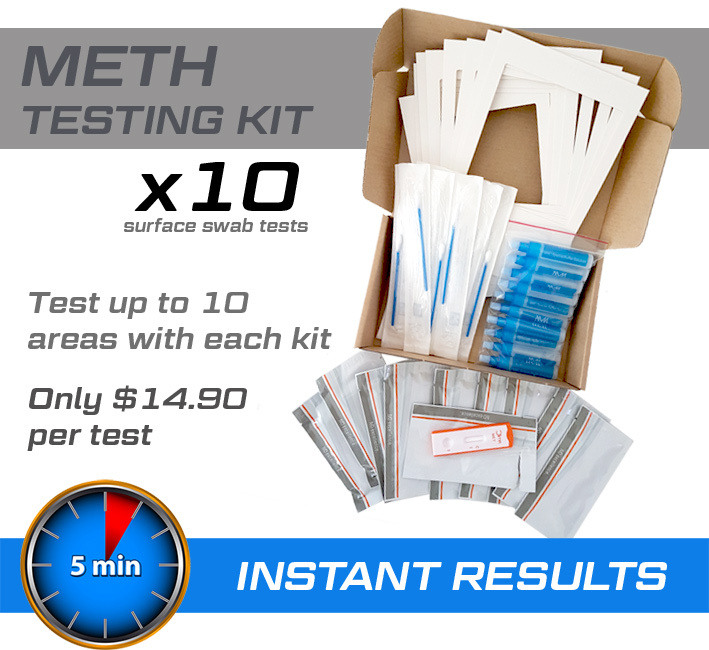 If a positive result is indicated using a Meth Test kit then the next step is full swab testing. 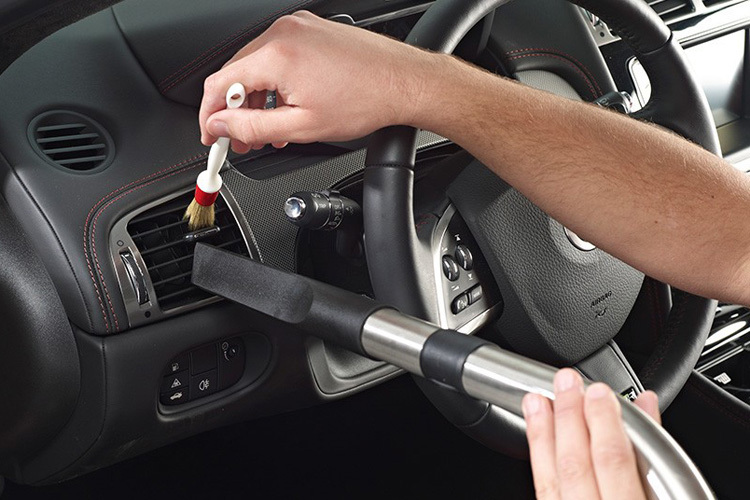 This involves taking a swab sample from all rooms individually and sending them to a laboratory for analysis to determine the level of contamination in your property. 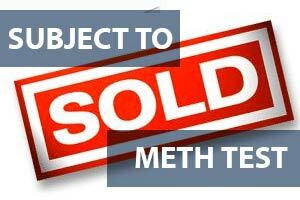 Subscribe to our METH NEWS updates to make sure you never miss an update!